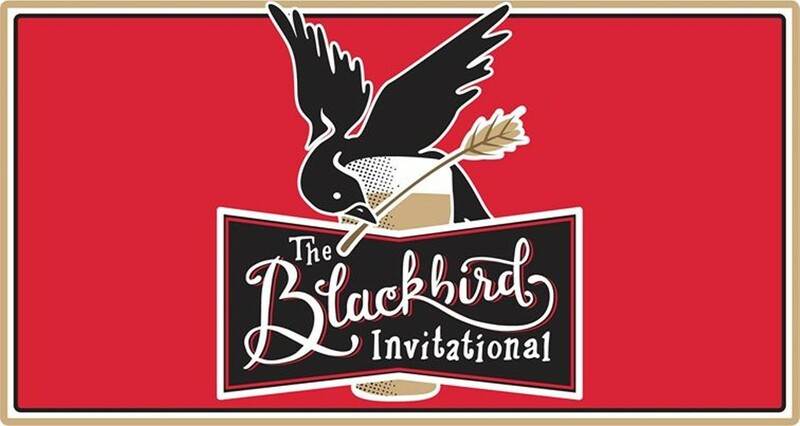 Tickets to the Blackbird Invitational, a special new beer and food showcase, may be limited, but as of this writing there are still some to be found. Next weekend’s event, taking place on Sat, Oct. 14 from 3-7 pm, offers attendees the chance to sample rare, barrel-aged, fresh-hop and other one-off beers from some of the region’s most esteemed breweries. Small bites to pair with beer will be prepared by the Blackbird Kitchen + Tavern’s culinary team, led by Chef Molly Patrick. Blackbird owner Patrick McPherson says the event was loosely inspired by the Firestone Walker Invitational, which he considers one of the best brew fests he’s ever attended. Featured breweries, which each will be pouring between four and five brews, include Fremont, Firestone Walker, Cascade, Grand Teton, Deschutes, pFriem and Spokane’s own Young Buck Brewing. Tickets ($50/person) to the event include a souvenir glass, 15 tasting tokens to be redeemed for 2-ounce (rare beers) or 4-ounce (all other beers) pours and food served in a small-plate format. The local kombucha brewery Damn!Bucha will also be handing out samples of their locally made beverages. McPherson says a few highlights that beer lovers can look forward to include Fremont’s Cowiche Canyon Fresh Hop Ale, Cascade’s Vlad the Imp Aler, Deschutes’ Not the Stoic 2014 and pFriem’s Brett IPA. 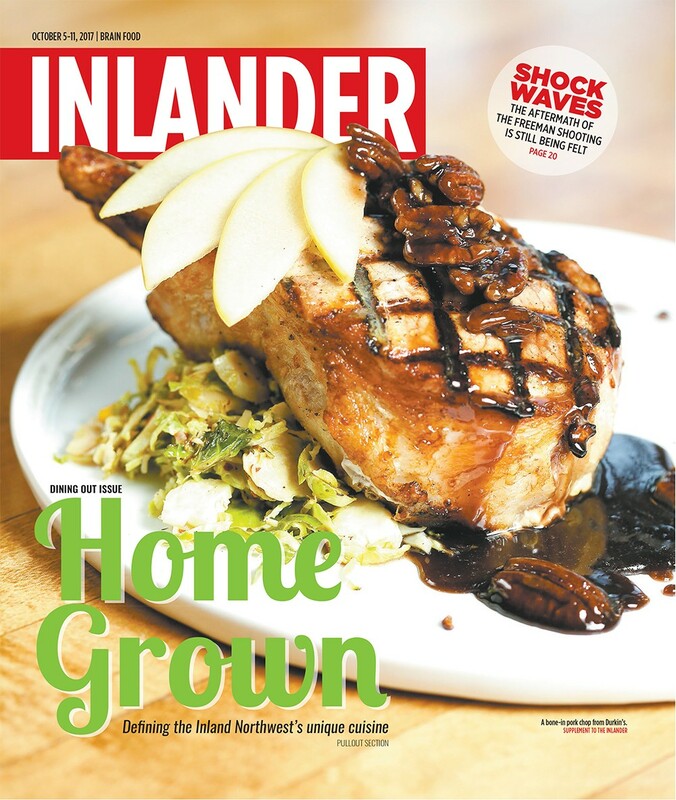 Each year, the Inlander publishes several special cover sections centered around two of our favorite topics: food and booze. We highlight budget-friendly options in our summertime Cheap Eats guide and the local beer, wine, cider and craft cocktail scene in our Drink Local issue in August. In the fall, our Dining Out guide showcases the region’s fine dining locales. That issue is on stands this week, and we’re excited about the approach we took this year: exploring the important ingredients that define the culinary culture of the Inland Northwest. Sure, the Spokane and Coeur d’Alene area is often considered by outsiders as a fly-by on the way to the West Coast, where seafood, coffee and exquisite fine dining are defining traits of the Pacific Northwest’s globally known culinary identity. So rather than lump the Inland Northwest in with those characteristics, we zoomed in even closer, examining both the naturally occurring and commercially farmed bounties of our region’s diverse landscape. We also wanted to make sure that the ingredients we showcased were a bit more specific to our area — yes, it’s true that farms raising both plant and animal products are a big part of the regional economy, but beef ranches or egg farms are found all over the country, not just here. So with these thoughts in mind, we picked six specific and regional ingredients commonly found on restaurant menus in this neck of the woods: freshwater fish (salmon, trout, steelhead); huckleberries; apples (and cherries); legumes (lentils, chickpeas, beans, peas); vegetables (onions, potatoes, asparagus); and forest mushrooms. Make sure to pick up the Dining Out guide this week and find out where to sample these delicious regional flavors.